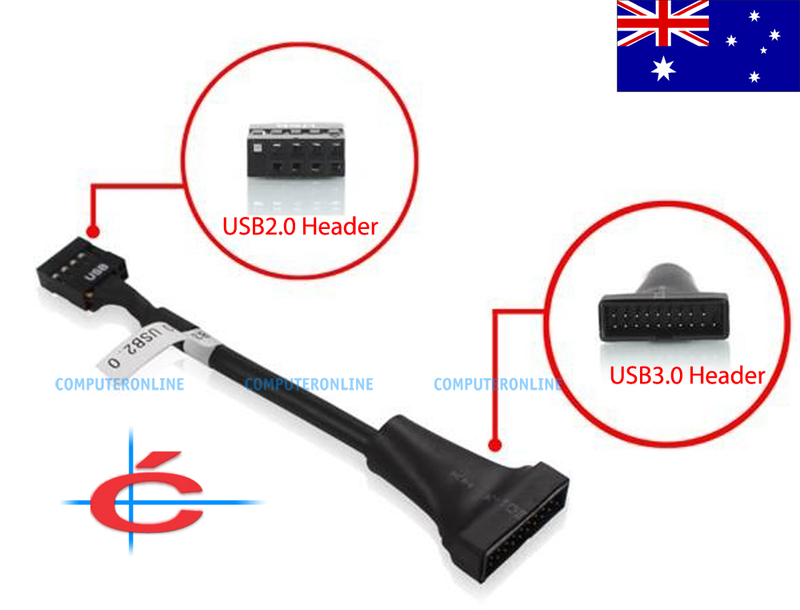 The usb 3.0 internal female to usb 2.0 header cable can help to transfer from usb 3.0 to usb 2.0 mainboard header, at least help front port working at usb 2.0 speed temperately. This adapter allows you to convert the USB 3.0 20 pin port into a USB 2.0 header. 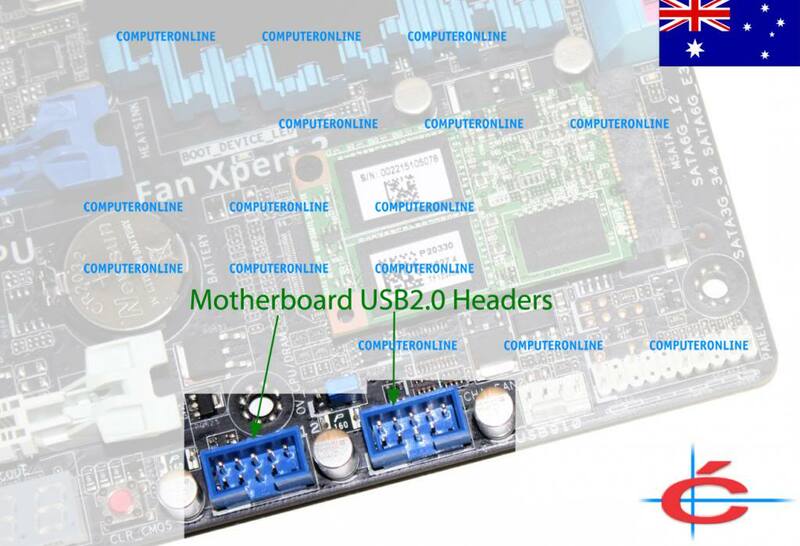 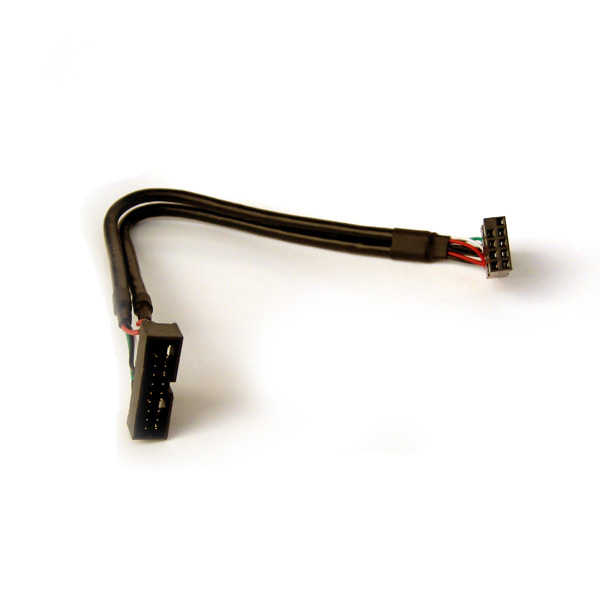 Enabling you to connect USB 3.0 cables from the case to your motherboard's 2.0 header.